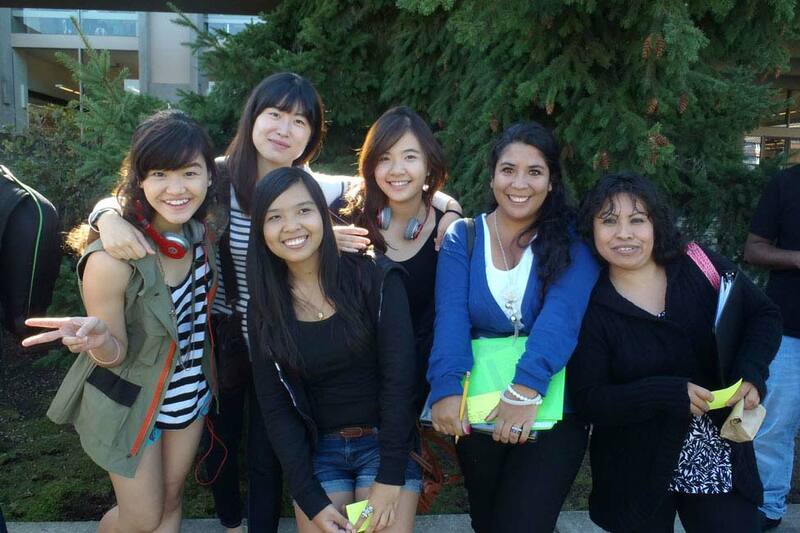 Lane has a solid team of staff to support all international students. Tailored, individual academic advising, free airport pick-up, free tutoring, trips and activities every week and much much more. 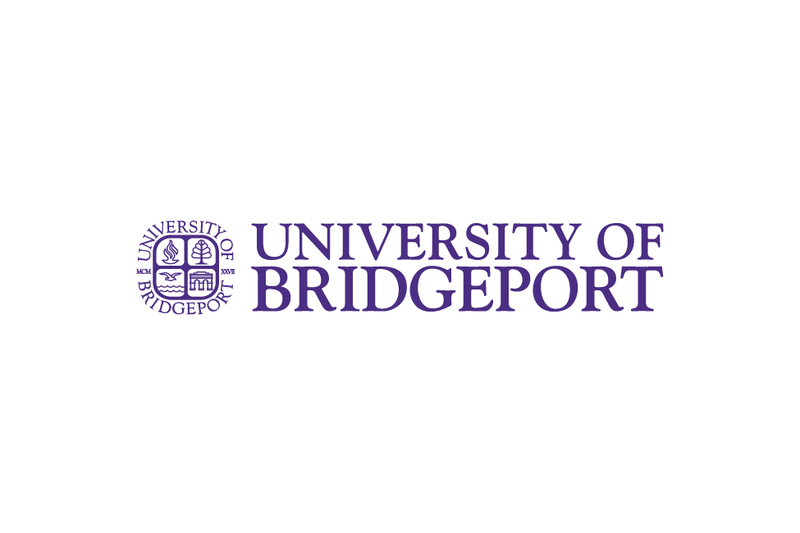 The second-largest community college internship program in the USA, allowing students the opportunity to graduate from top transfer partners with work experience on their resumes. New eco-friendly housing where students live together in sustainable, intercultural communities. Small classes taught by nationally-recognized faculty. Students are never taught by teaching assistants. Lane is a member of the prestigious League for Innovation. Our graduates have transferred to over 90 universities all across the USA and international including top-ranked universities. 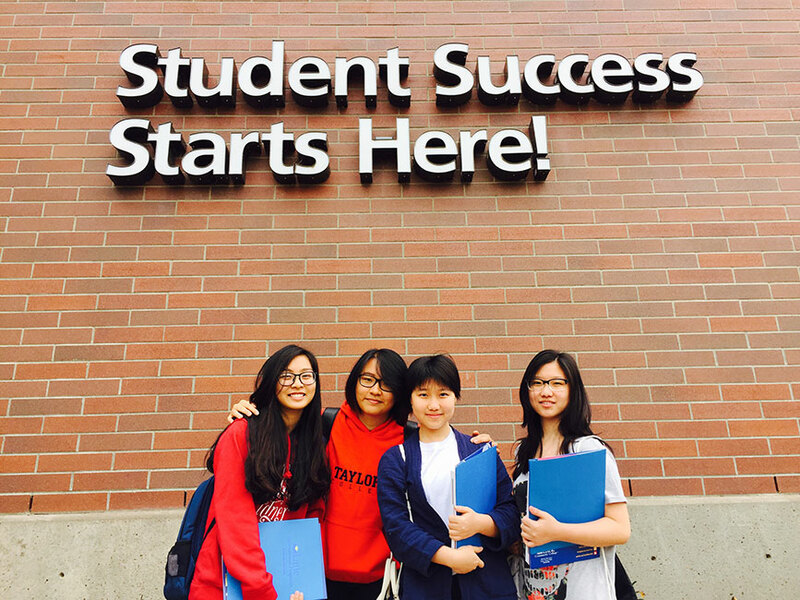 Lane offers excellent scholarship opportunities for new and current international students. 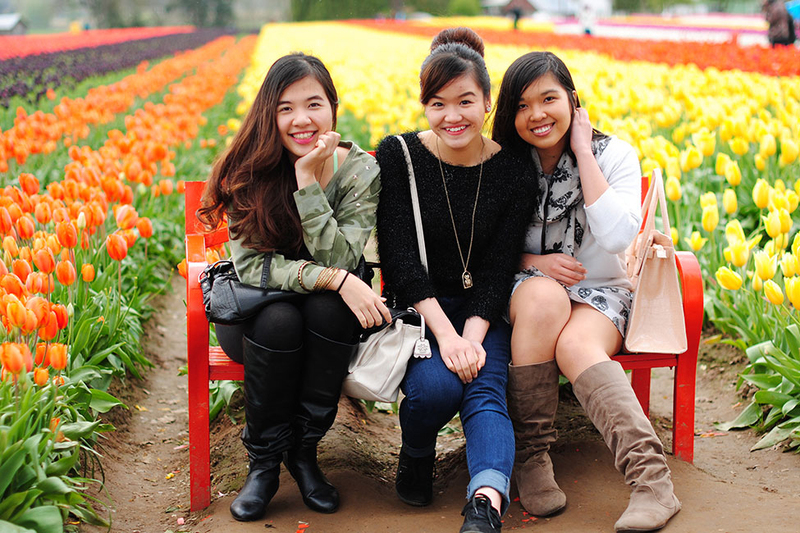 Located in our city, the University of Oregon offers dual enrollment options where Lane students can take courses at the university at a reduced tuition rate. 2+2 transfer programs to University of Oregon and all of the Oregon public universities in fields such as Business, Engineering, Computer Science, Art, Journalism, International Studies, Finance, and Education. 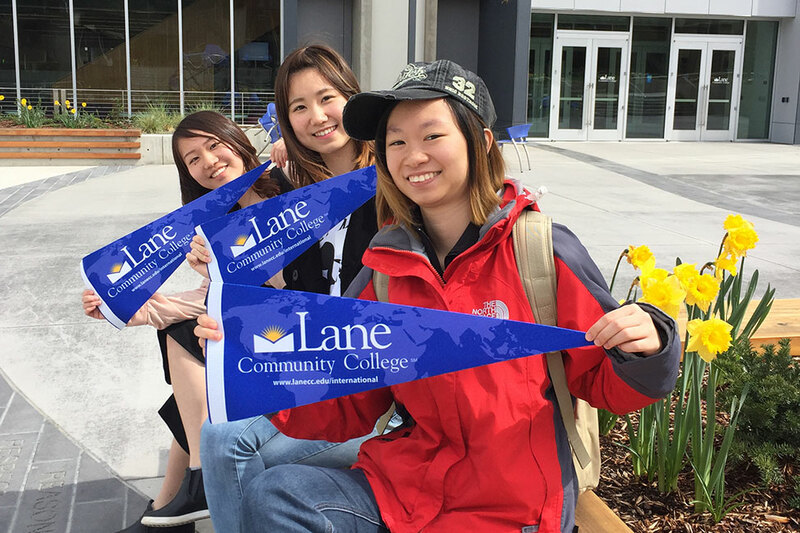 Lane students who want to experience other states often transfer to: University of California-Davis, Montana State University-Bozeman, University of Washington, University of Wisconsin, University of Texas and many more! Lane has a 2 + 1 partnership with Rennes School of Business in Rennes, France. Students can study two years at Lane to complete their Associate Degree in Business and then transfer to Rennes for just one more year to complete their Bachelor Degree in Global Business. Study one more year at Rennes to receive their Masters Degree. Nationally-recognized career programs in Aviation, Sustainability, Culinary Arts, and Hospitality. 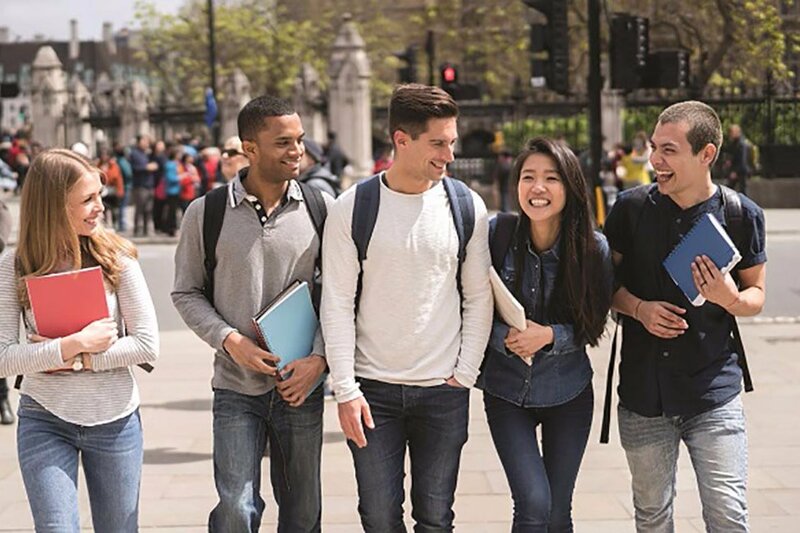 Study abroad experiences for students who want to spend one term or one year in the USA perfecting their English or experiencing American culture. 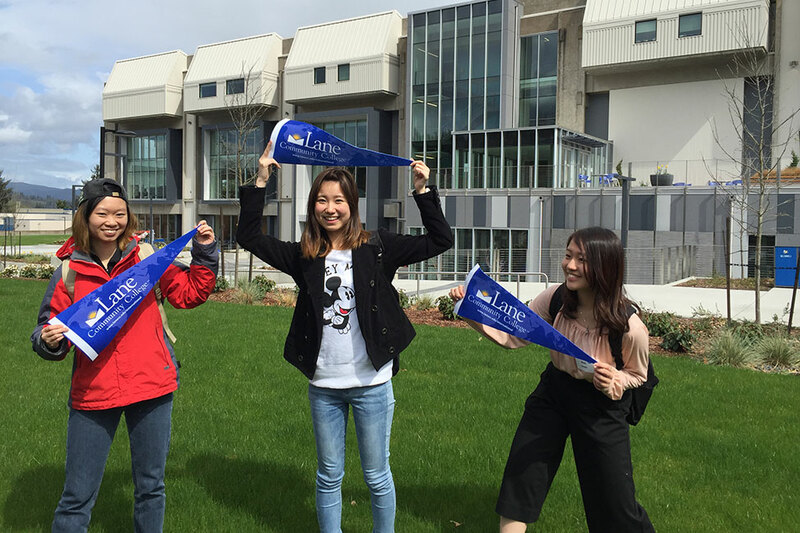 Comprehensive international student support through the International Programs office including airport pick-up, orientation, registration, immigration, housing and sponsored activities for students to visit local, regional and statewide places of interest. 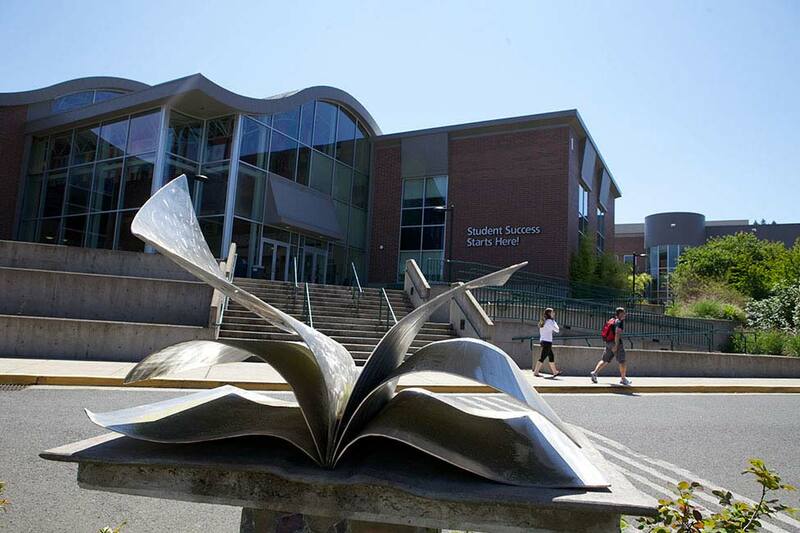 Lane Community College is located in Eugene, Oregon, a college town that is also home to the University of Oregon and Northwest Christian University. 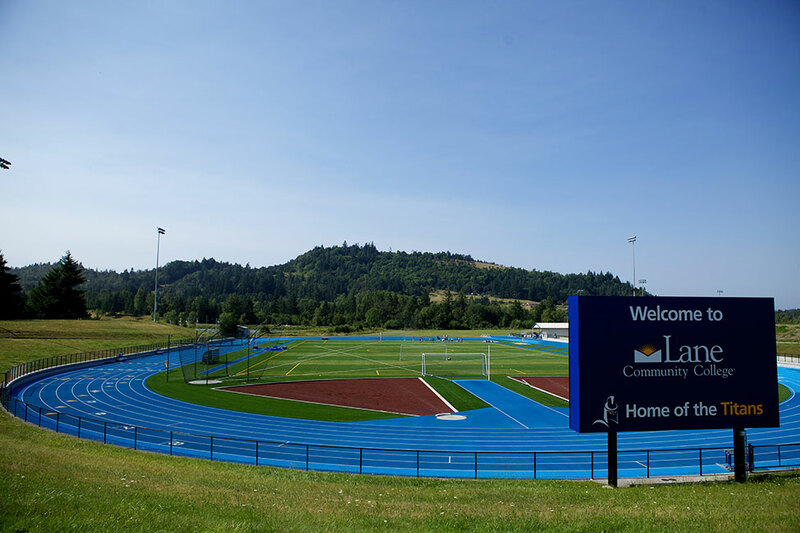 Eugene is situated in the beautiful, mild climate of the Willamette River Valley, just 90 minutes from the Pacific Ocean, from the ski slopes of the Cascade Mountains, and from Portland, Oregon’s largest metropolitan area. Rated as one of America’s most livable cities, Eugene is rich in natural beauty and is a friendly, safe, and diverse community. Recreational opportunities include skiing, snowboarding, bicycling, running, walking, fishing, hiking, and water sports. Entertainment offerings include abundant live music, theater and art, providing a metropolitan atmosphere. 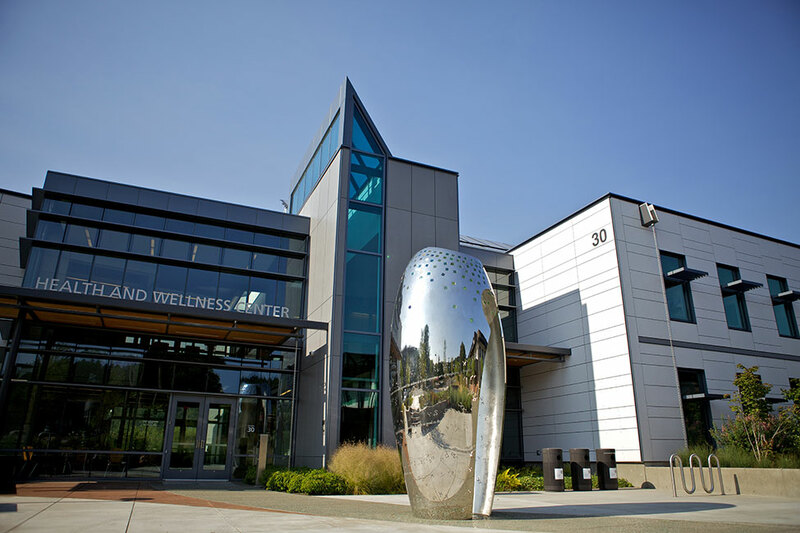 Cultural and academic opportunities are enriched by offerings from Lane, Northwest Christian University, the University of Oregon and other community resources. 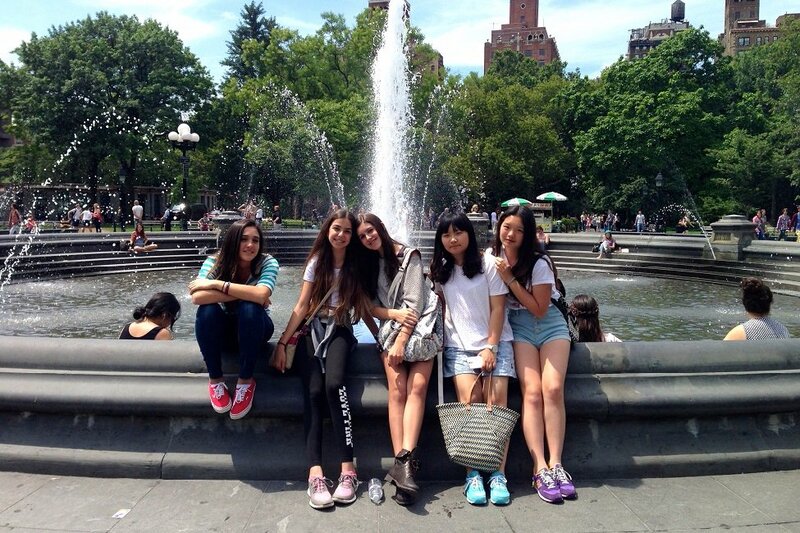 Lane’s International English Program offers students from around the world the opportunity to improve their English while on a college campus where they can access clubs and activities and get to know American college students! 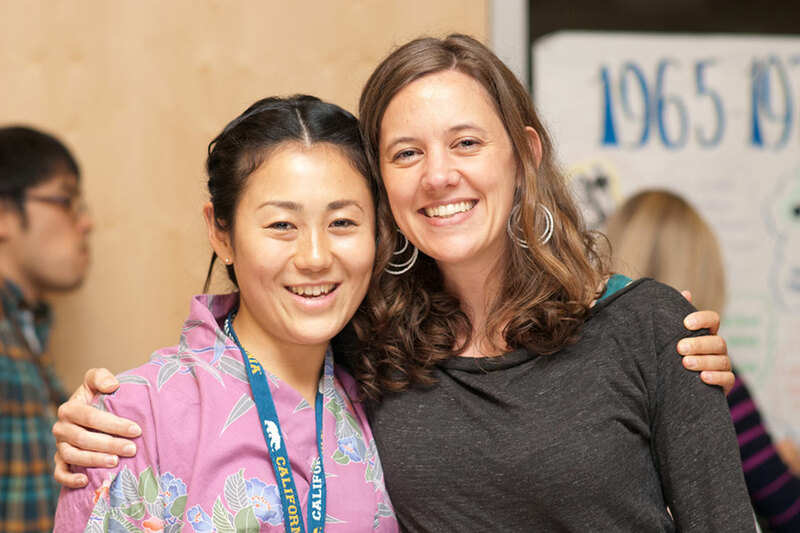 Join us for 3 months-to-1 year of intensive English study, Conversation Table programs, weekly Coffee Talk social, and monthly cultural or recreational excursions. Students completing the International English program will be admitted to most majors without a TOEFL or IELTS score. Lane’s Associate Degree or Certificate Programs offer two-year Associate degrees or career-related one-year certificate programs in a range of programs such as Business, Energy Management, Computer Technology, Aviation, Culinary Arts, Hospitality Management, Early Childhood Education, and many more. The Culinary Arts and Hospitality program is dually-accredited by the American Culinary Federation Foundation Accrediting Commission (ACFFAC) and the Accreditation Commission of Programs in Hospitality Administration (ACPHA). Our Culinary Arts Program is recognized as having Exemplary Status! 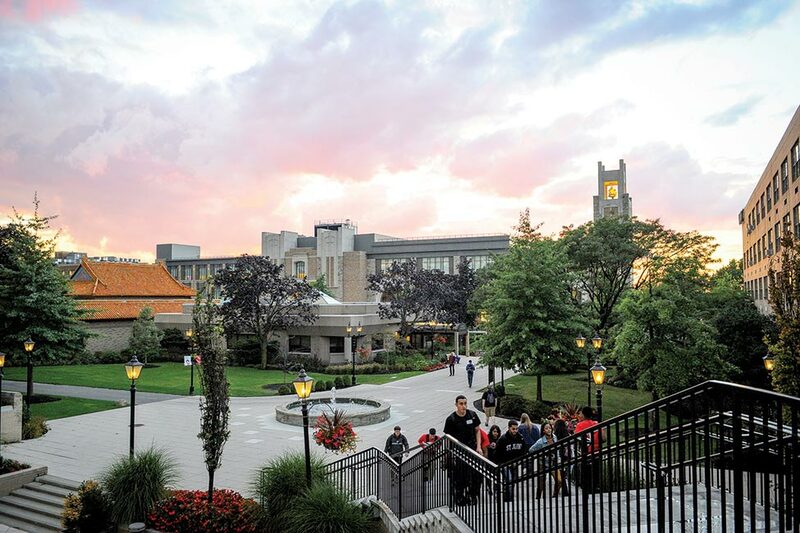 Lane’s Transfer Degree and transferrable coursework give students an opportunity to complete undergraduate transfer coursework or complete a two-year transfer degree for admission to universities across the USA. Students at Lane can complete their general education requirements for a 4 year bachelor’s degree while benefitting from smaller class sizes, lower tuition, and personal contact with outstanding teaching faculty. Lane’s tuition is about $9,000 per year, saving students an average of $15,000 per year compared to typical universities in Oregon.